1. It has now been 1 year since the cooperation agreement between Turquoise and Plato Partnership. In your view, what have been the big successes for Turquoise Plato in that time? Turquoise and Plato Partnership share values and a vision for an Open Access market place that delivers the best result on a continuous basis, the very definition of best execution. Designed in Europe and refined in partnership with both buy side and sell side, Turquoise Plato Block Discovery™ is an innovation that works. 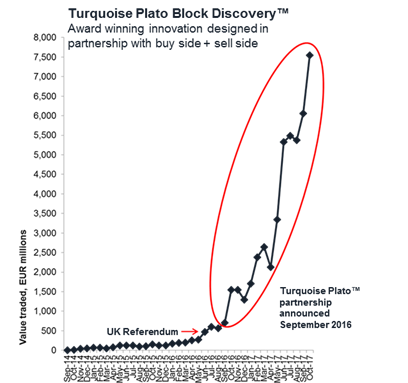 The September 2016 announcement of the cooperation agreement with Plato and the London Market Open where Turquoise rebranded its dark services as Turquoise Plato™ catalysed wide adoption of Turquoise Plato Block Discovery™ with a focus on quality execution and Large In Scale (LIS) behaviour. Since 20 October 2014 launch of the original Turquoise Block Discovery service to 13 November 2017, investors successfully matched €54.3 billion via Turquoise Plato Block Discovery™ of which €50.2 billion or more than 92.5% matched since the September 2016 cooperation . While it took 2 years to match the first €6 billion, by October 2017 Turquoise Plato Block Discovery™customers matched €7.55 billion in just a single month, a new record. The amount of LIS value traded as a proportion of all Turquoise Plato™ mid point activity has grown from 1% during first half of 2016 to 4.8% in September 2016 to 25.8% in October 2017. We were honoured Turquoise Plato Block Discovery™ won The TRADE Editor’s Choice Award for Block Trading Venue on 25 October 2017. Our biggest success is the consistently positive feedback from buy side and sell side customers that tell us they achieve great fills characterised by high firm up rates, low reversion, high trade size with no information leakage. 2. How do you think MiFID II will impact activity on Turquoise Plato? Turquoise Plato™ offers mid point matching enabling investors to save implicit costs – half the bid offer spread – for trades of all sizes. MiFID II will introduce constraints around dark trading below LIS for stocks captured by the double volume caps. 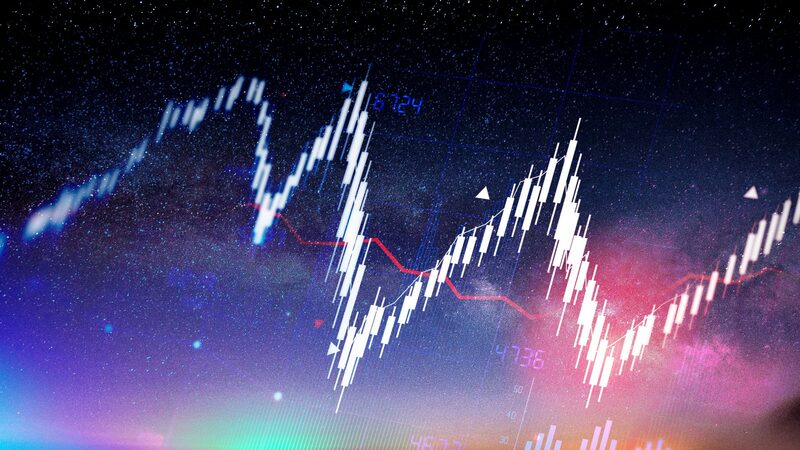 This will continue to drive market behaviour towards order flow above LIS and pre-trade transparent trading innovations that can serve orders below LIS. A combination of robust automated reputational scoring, independent quantitative analysis evidencing quality of the LIS trading mechanism, and an independent surveillance oversight add to the integrity of Turquoise Plato Bock Discovery™ for the matching of undisclosed Block Indications that execute in Turquoise Plato Uncross™. With more than three years of empirical evidence, Turquoise Plato Uncross™ is a trusted mechanism that can serve as execution destination of choice for Large In Scale electronic execution as well as share its best periodic random auction-like qualities to feature in the innovation of Turquoise Lit Auctions™. 3. How would you like to see Turquoise Plato develop over the next 12 months? Turquoise Plato™ continues to serve investors seeking high quality liquidity with an efficient design minimising implicit costs in the act of buying and selling. 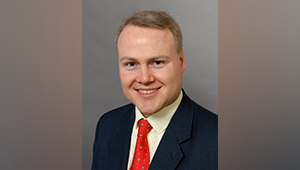 In a macro environment of low interest rates and developed market demographics driving search for growth, Turquoise customers are trading an increasing number of mid and small cap securities as well as seeking exposure to companies from countries that do not have negative interest rates – such as emerging markets. To that end, Turquoise in October 2017 activated two further initiatives: hosting an emerging market event highlighting the ability for customers to trade – via Turquoise – emerging market securities from Czech Republic, Hungary and Poland with the same developed market workflow through single connection to Turquoise as that for developed market securities of, for example, UK, Germany or France; and adding AIM 50 plus reserve list securities to Turquoise stock universe to provide the same suite of execution channels for these AIM growth market companies as are available for the largest blue chips in the FTSE 100. Furthermore the ability of Turquoise Plato™ to save implicit costs – half the bid offer spread – is available for these AIM securities plus those of Czech Republic and Hungary, all of which feature bid offer spread costs much larger than those of developed UK blue chips – with potential price improvement at the mid point offering significant beneficial economies to investors. During 2017, Turquoise Plato™ has grown to become clear #1 broker neutral mid point dark venue of choice for UK listed securities – including international company shares listed on LSE’s main market as well as company Depository Receipts on the International Order Book. This is important as the UK represents more midpoint dark activity than any other European primary market. During the next 12 months, our aim is to raise awareness among Equity Capital Markets and Corporate Finance advisers: that via single connection to LSEG data centre, customers can access both LSE and Turquoise full suite of execution channels offering secondary trading quality of liquidity available for LSE listed securities that can meet the increasing global demand for equities in a world of increasing direct contribution pensions – and their respective needs for growth and secondary liquidity. Academic analysis can provide independent views that can inform the industry debate, in particular, regarding the design of external market structure and workflow methodology improvements in order to achieve better execution outcomes. Turquoise champions the application of scientific rigour to understand the market landscape, to summarise observations and to publish relevant insight, so that customers can share these empirical references with their clients, compliance officers, and regulators to justify further use of Turquoise Plato™ respective services.